Our volunteers are special people. Every day more than forty of them generously give their time to help others. In fact we couldn’t achieve the miracles we do without them! They help in so many ways, from serving meals at our food van and the Loaves & Fishes Free Restaurant, to sorting donated goods. 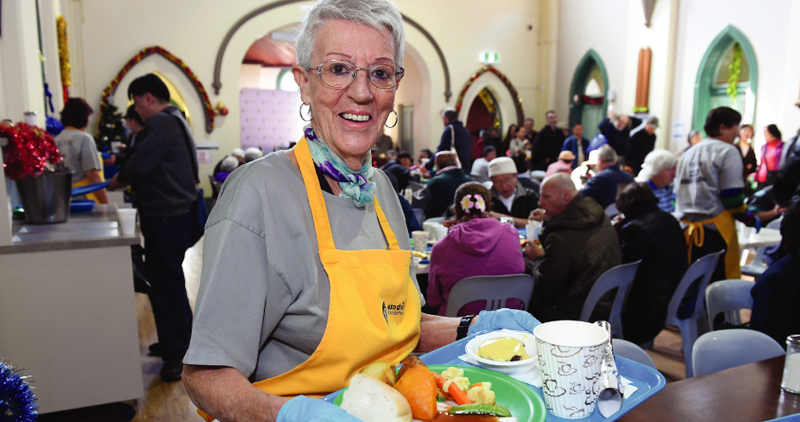 To see how you can volunteer call (02) 8752 4673.